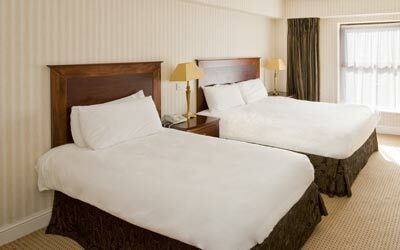 This Bray Hotel consists of 94 well-appointed guestrooms, with many rooms offering beautiful views of the Bray Seafront. The Esplanade Hotel can confidently and expertly cater for all your weddings requirements to make your day memorable. Enjoy a delicious meal in the relaxing and pleasant surroundings, with both A La Carte and Table d'Hote Menus available. The Esplanade Hotel is located on the seafront, at the foot of Bray Head, offering fantastic sea views and views of the beautiful promenade. Enjoy the old world charm and historical elegance of this beautiful victorian building ideally located in Bray on the outskirts of Dublin. 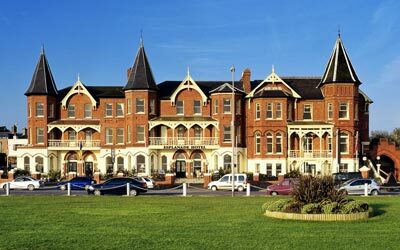 This Bray Hotel consists of 94 well-appointed guest rooms, with many rooms offering beautiful views of the Bray Seafront. Guests can dine in our Breakers Seaview Restaurant, where they can choose from our A La Carte or Table d'hote menus. 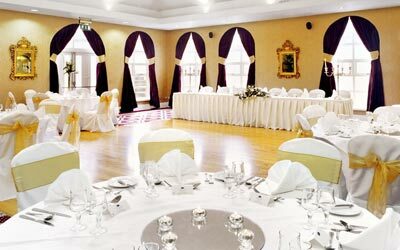 The Esplanade Hotel is also the perfect wedding venue in Wicklow. In a picturesque setting, we can cater for all weddings - whatever you may have in mind. Our Bayview Suite is ideal for for small intimate weddings, catering for up to to 50 and our Promenade Suite is perfect for your larger wedding party, catering for up to 180 guests. Esplanade Hotel Bray is the perfect base for leisure breaks and family getaways. The hotel offers a number of spacious family rooms and our location, just steps from both the relaxing Bray Beach and the Sealife Indoor Aquarium, means your family can enjoy all that beautiful Bray has to offer. There are a range of recreational activities nearby for guests to enjoy including horse riding, golf, fishing, surfing and swimming. Our car park is of limited availability and is allocated on a first come first served basis.